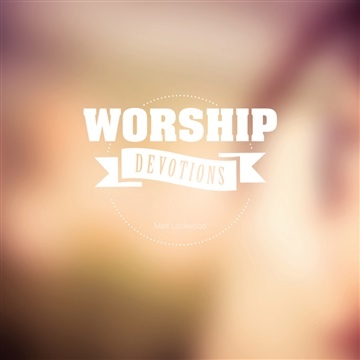 This worship devotional is a collection of thoughts and messages that were written for our congregational worship teams over 2012 and 2013. Many of them refer to recent church events, or messages from our pastors. The purpose of these messages was to carry some nugget of our culture and vision each week, along with details of song lists and line-ups for the coming weekend. I hope and pray that these thoughts inspire and challenge you, whether you are leading a worship team, a member of a worship team, or just interested in it all. We are all on a journey, and we all have so much to learn.